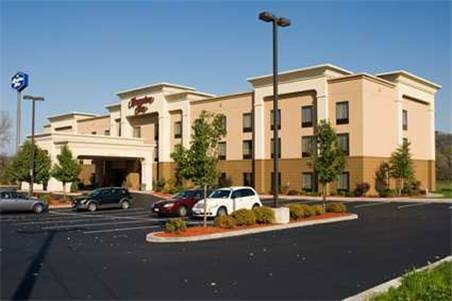 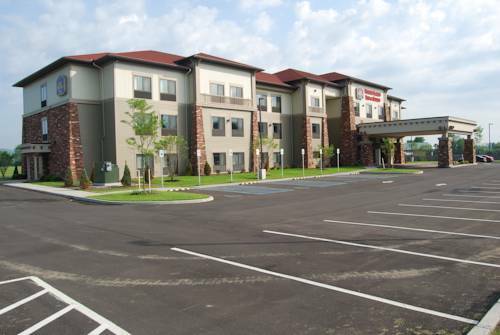 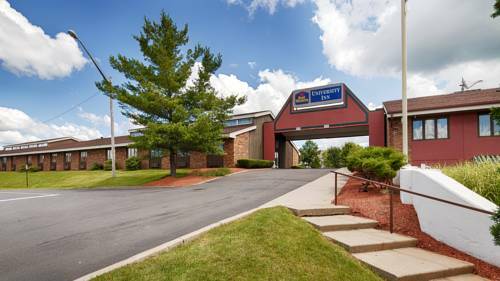 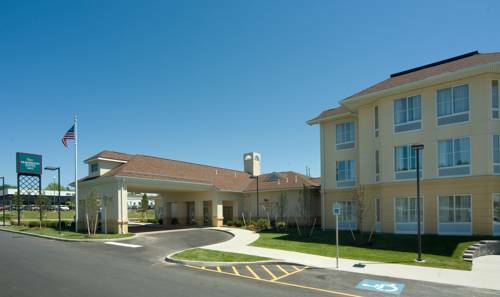 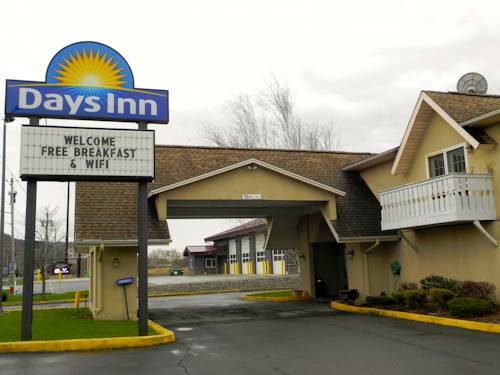 Renowned by many as a comforting hideaway, BEST WESTERN PLUS Finger Lakes Inn & Suites is a popular spot to spend time. 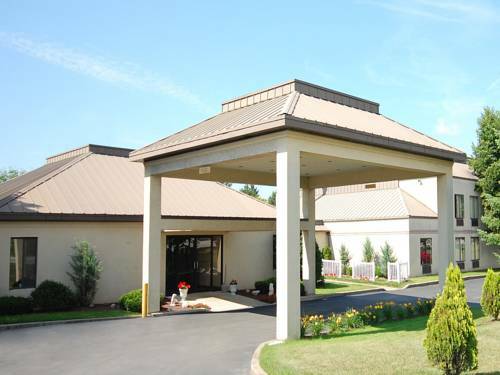 A game of bowling is exciting at close by 281 Bowl, and an outstanding game of mini golf is always enjoyable at Shipwreck Golf. 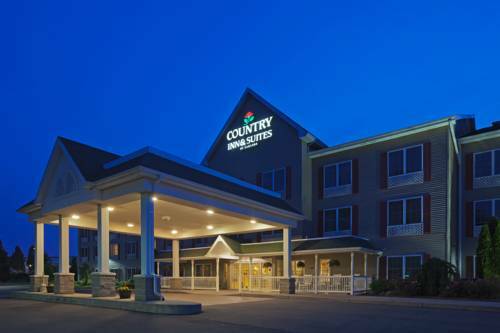 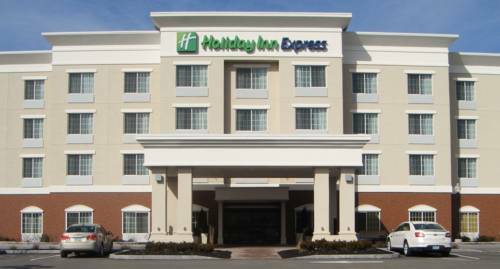 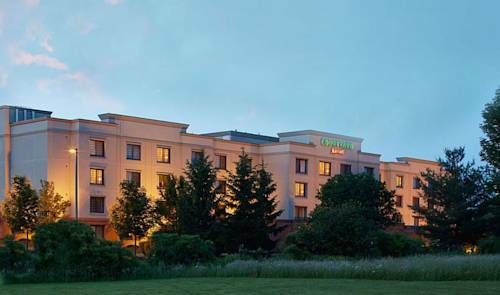 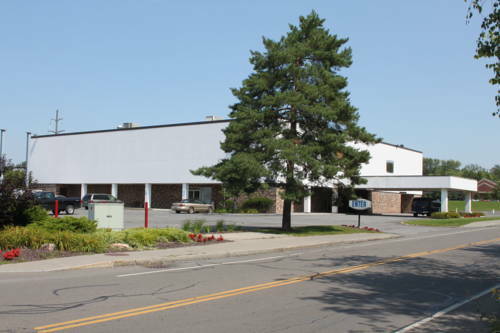 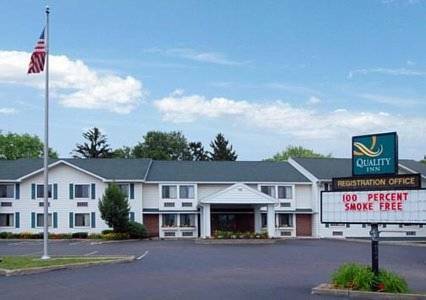 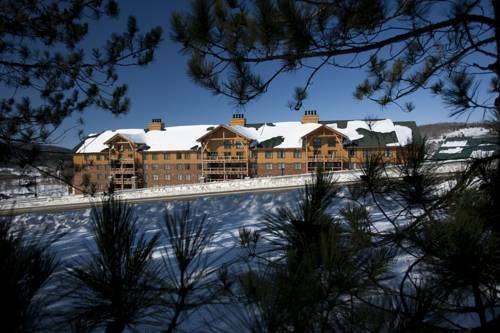 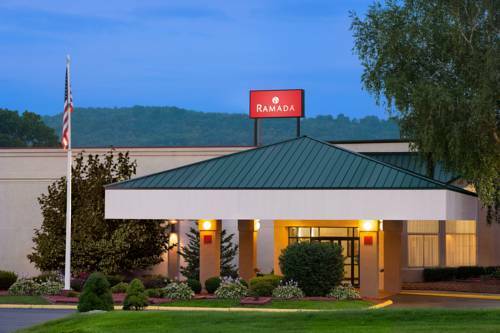 These are some other hotels near Best Western Plus Finger Lakes Inn & Suites, Cortland. 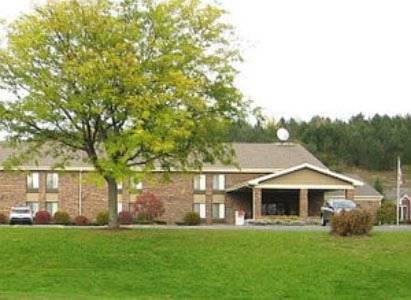 These outdoors activities are available near BEST WESTERN PLUS Finger Lakes Inn & Suites.